Finding the right product for your lips is now made easier with Blistex's packaging refresh. 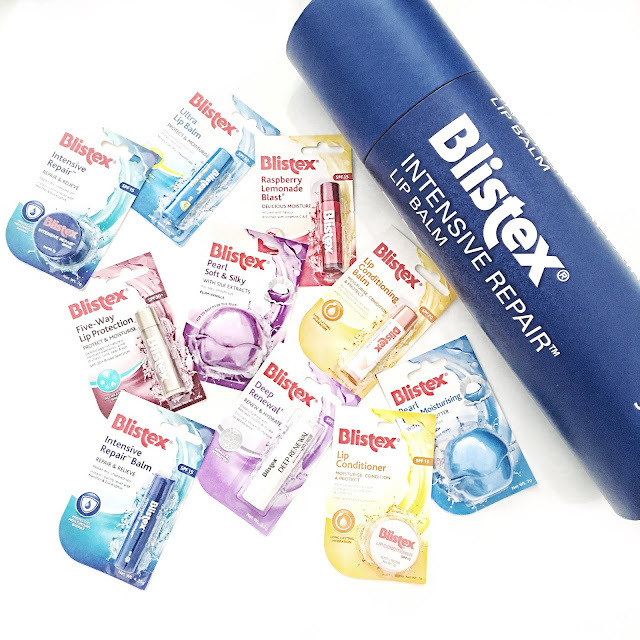 All of your Blistex favourites have undergone a packaging revamp which now means that they're easier to read and identify depending on which lip balm you're after. What you'll notice is that the packaging looks brighter and informative, so that you can easily decide which lip balm is best for you. As we get closer into winter, it's always a great idea to keep the lips well moisturised with a trusty lip balm. Occasionally, I would get dry lips so I always make sure to carry a lip balm in my bag whenever I'm out. (You just never know when it will come in handy). The Blistex range are currently available at pharmacies around Australia. 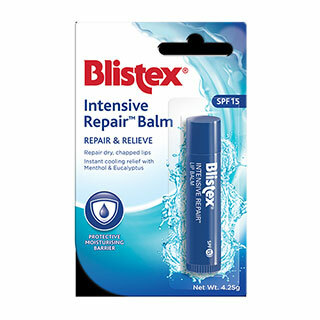 Blistex recently introduced their latest Intensive Repair Balm which repairs and relieves dry and chapped looking lips. This product is perfect for those who prefer an easy-to-use, quick swipe of lip balm which incredibly moisturises the lips. It has been formulated with rich beeswax, jojoba and lanolin formulation. The NEW Intensive Repair Balm, RRP $4.45 and is available at leading pharmacies around Australia. For more information, make sure to visit Blistex's official website here. Have checked out the new range by Blistex?